The Asus Zenfone 3 has been in house for few days and Today we’ll will talk about our experience with the 3rd Generation Zenfone. We got the 5.2" variant of the Zenfone 3, which comes with 4GB RAM and 64GB Storage. With both side Glass, the Smartphone looks stunning. Priced right, the device feature great specs, but there are few things which can't be neglected. In this YouTube Review Video, we’ll talk about how the Device feel, thoughts about this device, Pros and Cons. 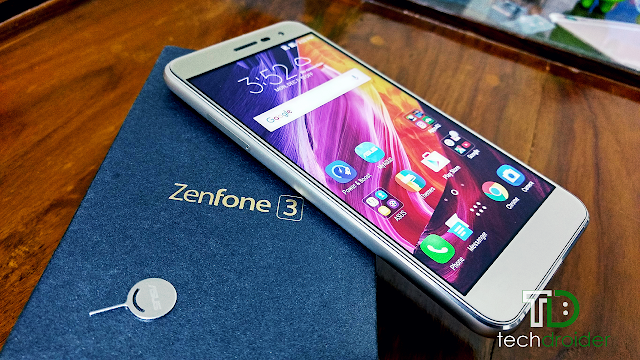 Alright, so here's my Zenfone 3 review!